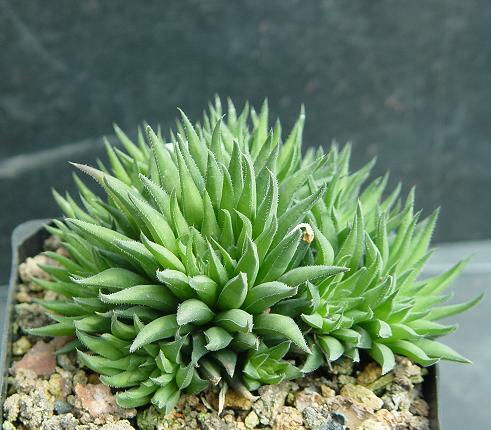 Haworthia angustifolia var. angustifolia Haw. Data: (KA0847) ex ISI-1210, March April 1980 from plants collected near the type locality, north-west of Grahamstown, Cape Province, South Africa.